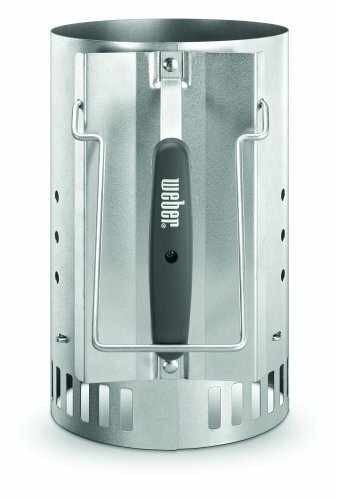 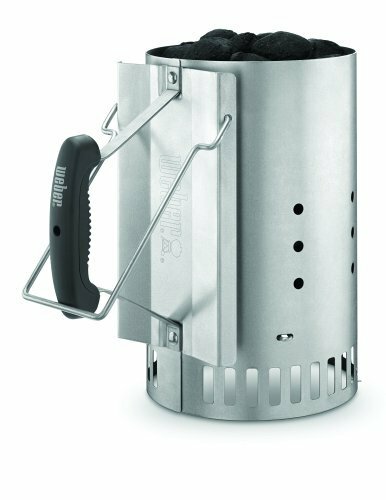 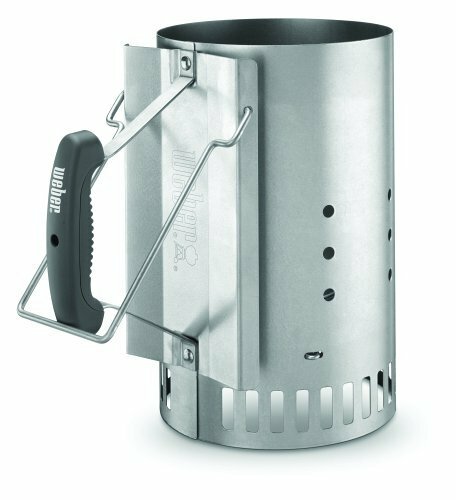 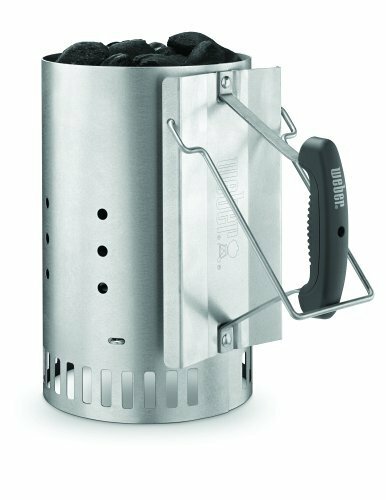 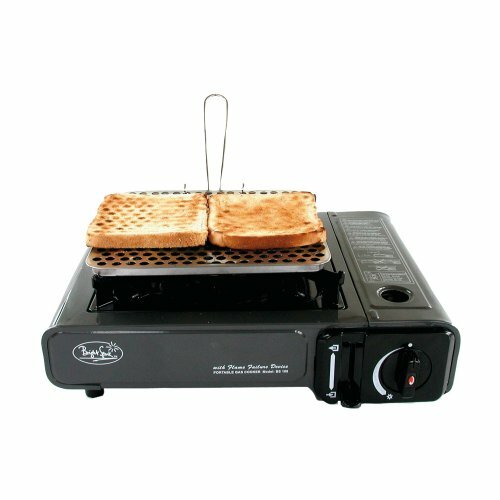 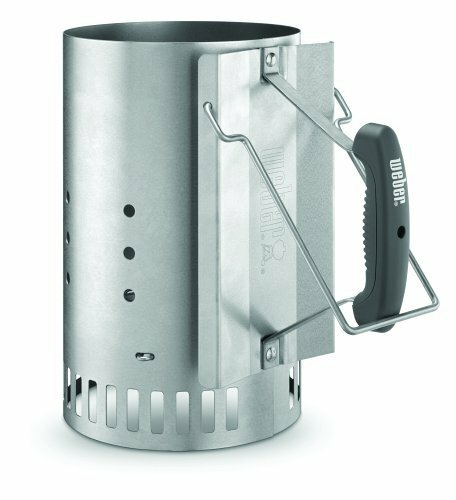 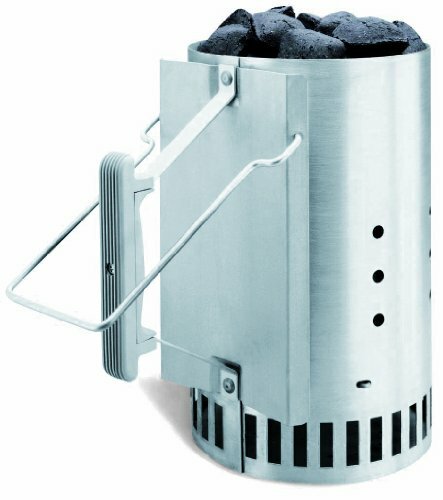 Weber Chimney Starter - It's Adventure. 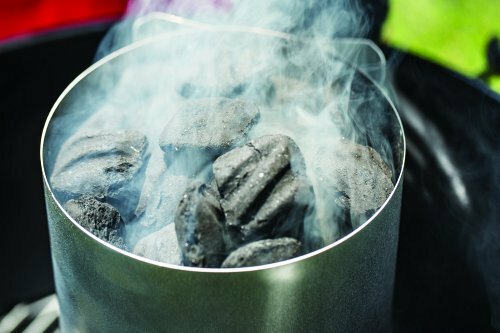 Recommended by barbecues everywhere, it’s the easiest way to get perfectly lit charcoal; fill the cylinder with briquettes and place over some Weber® lighter cubes to get your briquettes burning. 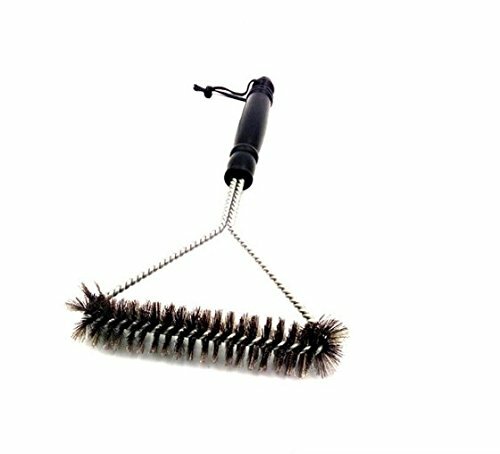 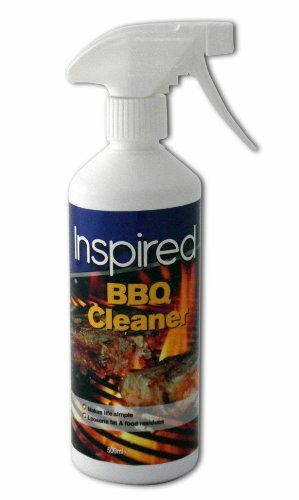 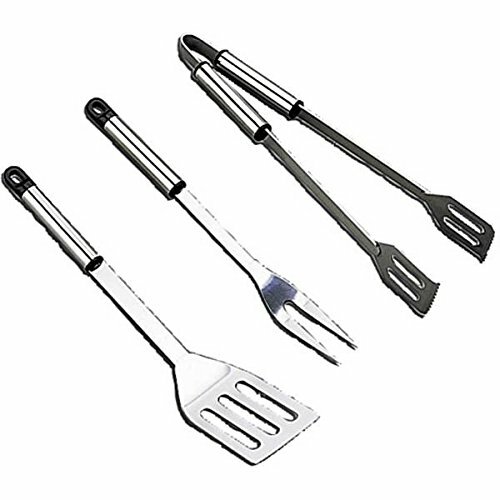 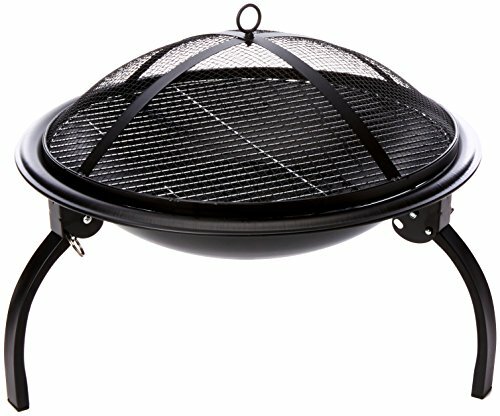 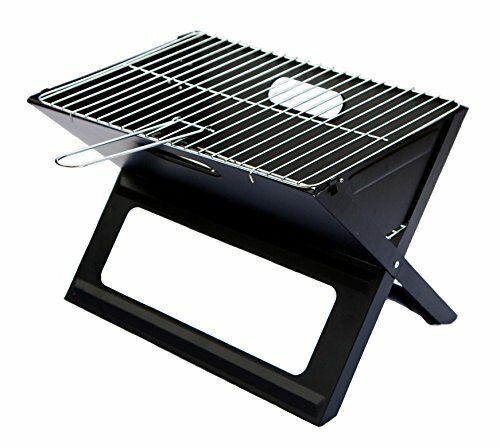 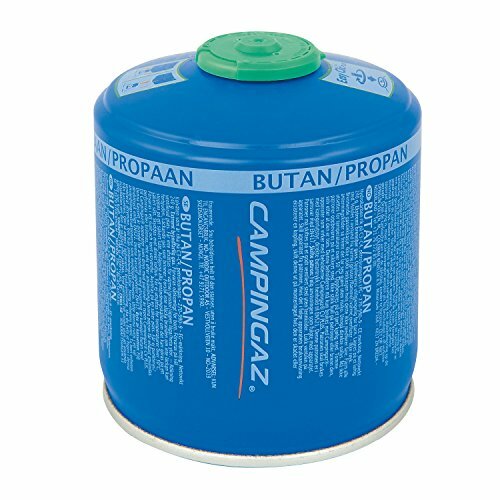 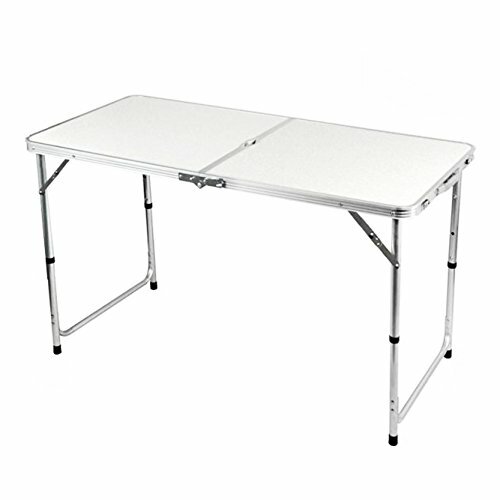 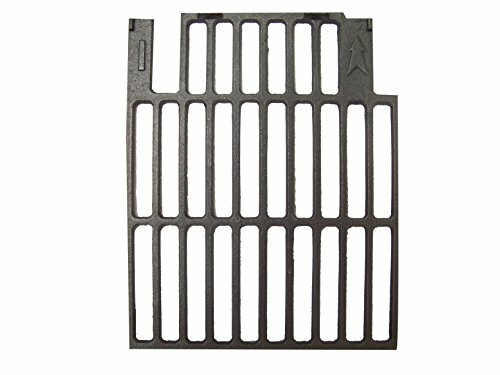 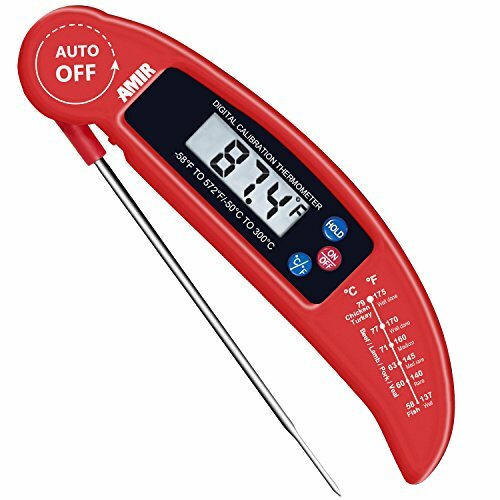 Ideal for 47cm and 57cm charcoal barbecues.